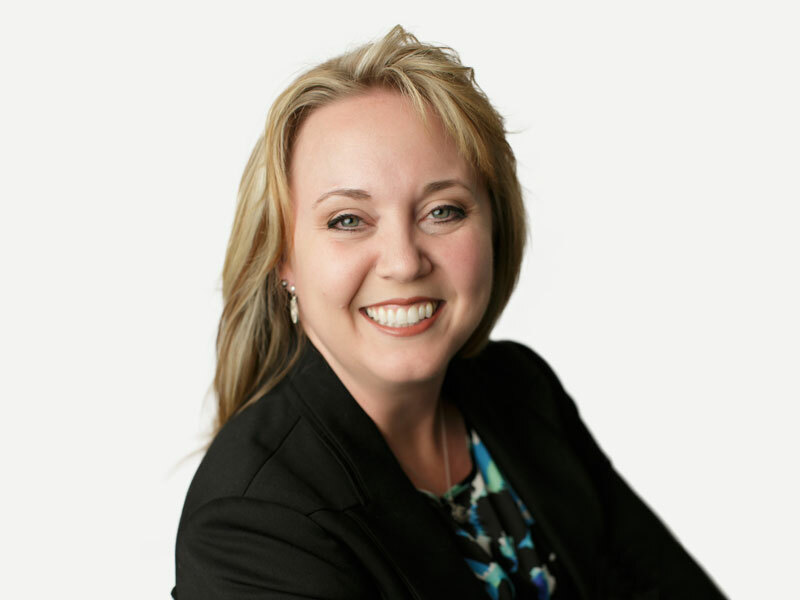 Since joining Questar Assessment in 2015, Kristin Werk, PMP, has proven herself to be a highly effective and adaptable leader, advancing rapidly from the role of senior director of sales effectiveness to vice president of education services. During that time, she led several departments, including marketing, sales/proposals, IT project management office, and quality assurance. Along with her management duties, Kristin took the lead on long-term internal initiatives designed to improve processes and increase Questar’s organizational effectiveness. In the role of vice president of education services, Kristin provides executive support to the program management and customer support teams to help ensure that Questar consistently meets and delivers all services and products accurately, on time, and within budget. Kristin previously held several director-level positions at Thomson Reuters, including director of strategic communications, director of channel marketing and process improvement, and director of strategic projects. Kristin holds a Master of Business Administration in project management from Capella University and a Bachelor of Science in mass communications and journalism from St. Cloud State University. She is also a certified project management professional and a certified Lean Six Sigma Green Belt.